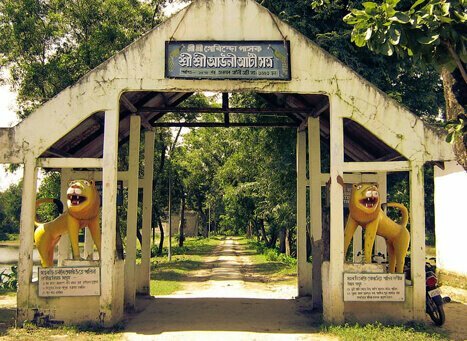 Sultanla, an Ahom ruler had established the Auniati Satra in the year 1653 AD. The idol being worshipped at this satra is Lord Krishna who is also known by the name of Govinda. This idol was originally brought from Jagannath Puri and was installed here. 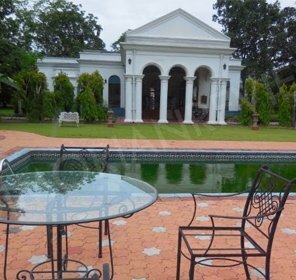 This famous satra has got twelve branches in several parts of the state and the main branch is located at North Guwahati. This satra is considered as the epicenter of Satriaya and Vaishnavism culture in Assam. Apart from carrying out the day to day holy activities, the satra is also engaged in many other activities like satriaya dances and songs; preaching various religious works and other works on bibliography of the Vaishnavite saints. On your visit here you can experience the devotional performances that are organized to please Lord Krishna. The main prayer of this satra starts from the morning and continues till the evenings. Special occasions and festivals being celebrated at the satra comprise of Bohag Bihu, Janmashtami, Holi, Kati Bihu, Paal naam and many others. Many cultural programs are organized during these special events at the satra. The Auniati Satra is very well known for two types of dance forms which are the Paalnaam and Apsara. You will surely have a great time in experiencing these beautiful dance forms that are being performed here. Apart from dance forms you also get to see here many theatrical shows which are based on our epic stories. 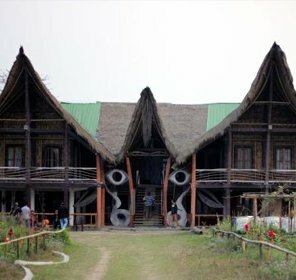 This satra also houses many jewellery, old utensils and handicraft items that depict the tradition of ancient Assam. Majuli is about a distance of 20kms from Jorhat and there are ferries at regular intervals that carry tourists to this destination. 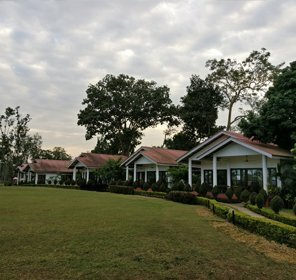 Jorhat is well connected via railways and railways from all parts of the country and thus reaching this site is not difficult for the travelers. Majuli has a pleasant weather during the months of October to March. It is best to plan your trip at Auniati Satra during this part of the year. 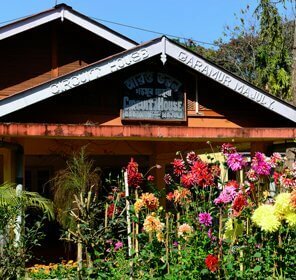 Where to Stay in Majuli?